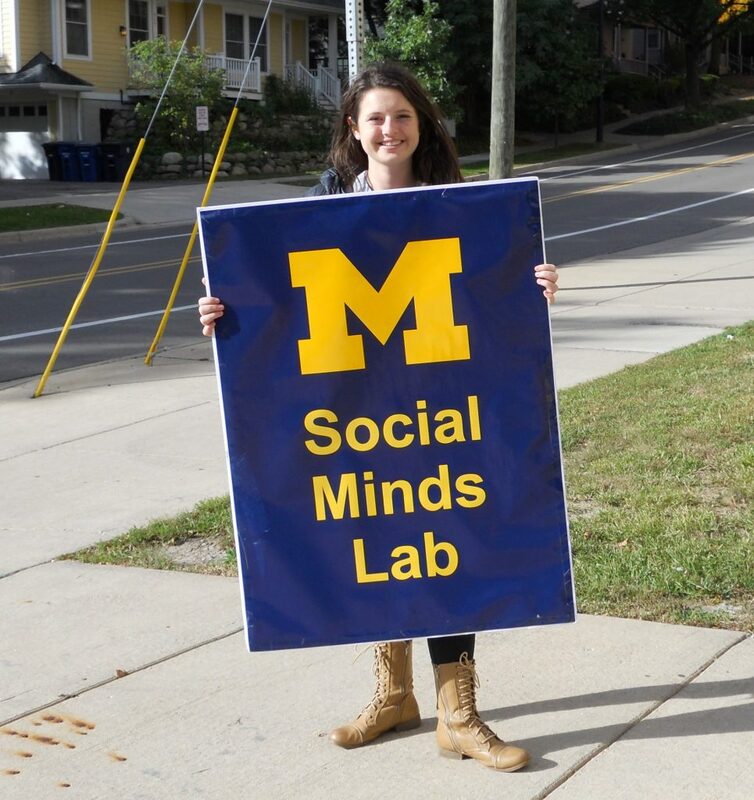 We invite you to participate in studies at our Social Minds Lab on the University of Michigan campus. Children enjoy playing with our researchers and help science! Our studies are always fun and engaging, with games and toys and a small gift at the end! Siblings are welcome to come along, we have plenty of fun games for all ages (and snacks!). 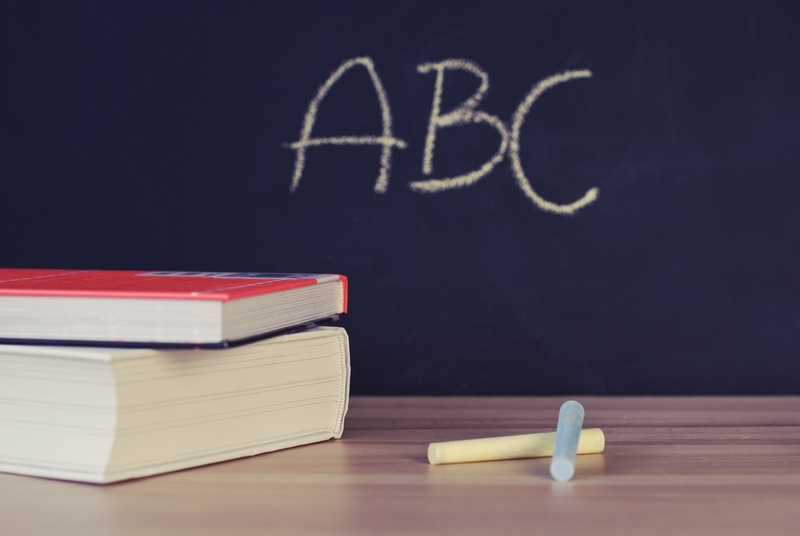 We provide free, on-campus parking – please click Directions for more information). Our studies focus on how children think about cooperation and their social worlds. We are located in the Center for Human Growth and Development on the 10th floor of the North Ingalls Building, a tall brown brick building at the corner of North Ingalls St. and Catherine St. One of our researchers will meet you at the Glen parking structure at the entrance on Catherine Street. Look out for the large “Social Minds Lab” poster. We will greet you at the gate and give you directions where to park in our designated parking spaces. Our researcher will pick you up at the parking space and guide you up to our reception room, only a short elevator ride away. Our reception room is full of fun toys! Your child will have time to play and get comfortable with the space.